Nostalgia or Perversion? 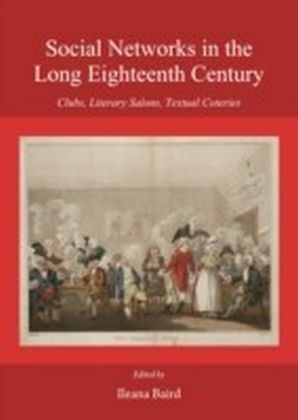 Gothic Rewriting from the Eighteenth Century until the Present Day presents an interdisciplinary approach to an important aspect of Gothic texts, films, and music: that of rewriting. From the eighteenth-century Gothic novel to present-day vampire films and Goth music, the genre is characterised by its nostalgic reflection on past worlds, narratives, and identities. Gothic nostalgia is often accompanied by a transgressive drive, resulting in perversions of the rewritten past-the modern vampire is no longer embodied evil but an attractive dandy, while Goth subcultures reflect on Victorian aesthetics but pervert them by adding fetishist elements. 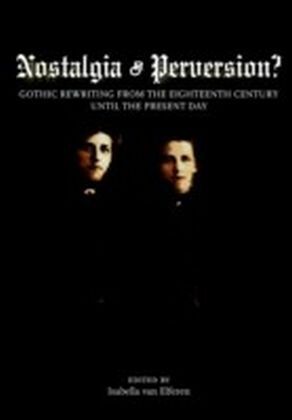 Gothic nostalgia transforms the past, turning it upside down, foregrounding its background, and corrupting its order.In this volume an international group of philosophy, literature, film, and music scholars investigates the instrumental role of nostalgia and perversion in the Gothic's rewriting of the past. 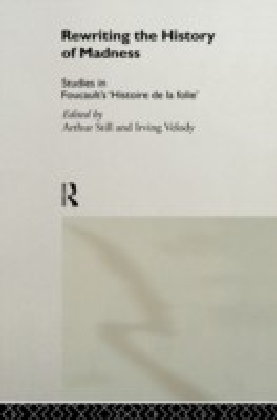 If elements of both nostalgia and perversion are operative in Gothic rewriting, how are they connected? How do they play out in differing media? How do they change audiences' views on the relationships between binaries such as past and present, other and self, and norm and deviation?Nostalgia or Perversion brings together the early Gothic novel, present-day female and black Gothic literature, Goth subculture and music, and the imagery of horror films and comic books, thus broadening the definition of 'Gothic' from a literary genre to a gesture of pervasive cultural criticism. The interdisciplinary analysis of nostalgia and perversion in Gothic rewriting uncovers wholly new insights into the artistic and social functions of the Gothic, making the volume useful to both scholars and students. 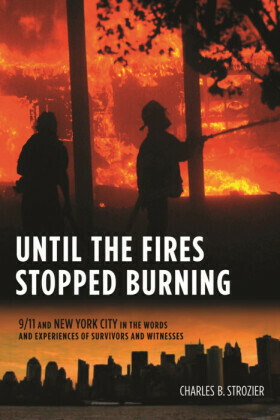 As the essays reflect on academic as well as popular texts and media, it is also accessible to general readers. 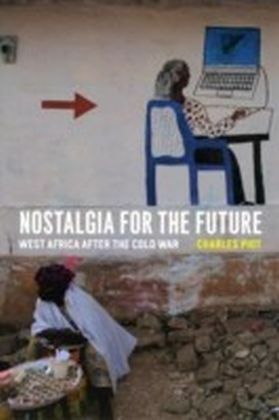 ",Nostalgia or Perversion provides a sophisticated analysis of how the Gothic radically rewrites the past, not as nostalgia but as a calculated act of transgression. 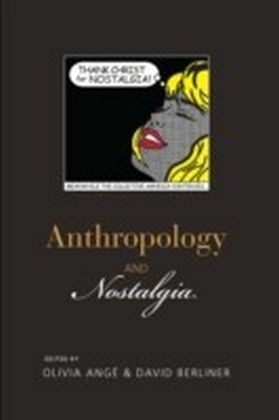 The past and how its reconstructions break down the boundaries between real and unreal, and normal and abnormal, is examined across a range of different media, including novels, films, comic books, television and music. The essays in this collection also address how this issue shapes Gothic formulations of race, sexuality, and gender. Both ambitious in scope and focused and rigorous in its analysis, this book provides a critically important re-evaluation of the Gothic tradition. ",-Andrew Smith, University of Glamorgan (UK).